The action you want people to take could be anything: download an eBook, sign up for a webinar, or attend an event, buy a product, sign up for your newsletter, comment or share your blog post, etc. A CTA can be placed anywhere in your marketing — on your website, in an eBook, in an email, or even at the end of a blog post. That being said, there are certain elements that are key in ensuring your CTAs get the necessary response from your visitors. Here’s a quick checklist for the essential elements of a quality CTA. Eye-Catching Design: For someone to click on your CTA, they have to first notice its existence. And for this to happen, you may have to go against some of your branding guidelines: Your CTAs’ colours should contrast with your website design, yet also appear large enough to be noticed. Copy That Makes People Want to Act: It’s not enough to say “Submit” as your CTA’s copy — you need a concise phrase that uses actionable verbs to catch people’s attention. The copy must be crafted with the language of your audience in mind. It must hit hard at their core and resonate with them. 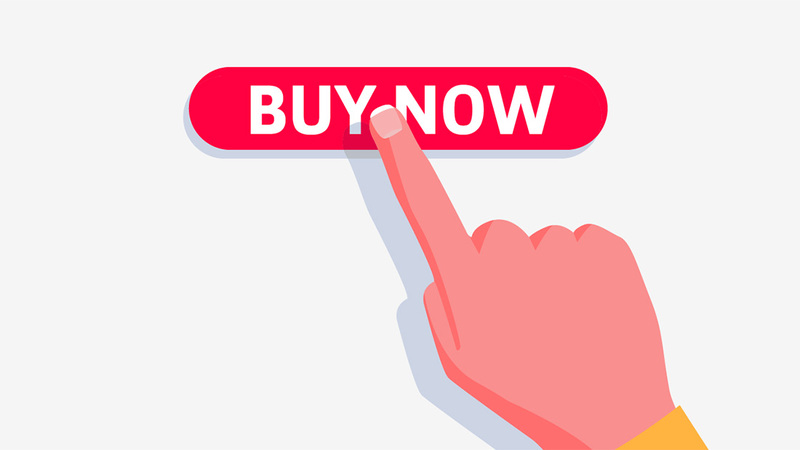 A Specific Page (Ideally a Landing Page) Aligned With One Stage in the Sales Cycle: A CTA is most effective if people are taken to a dedicated landing page after clicking it, rather than a random page on your website. For example, a CTA is still a CTA if it points to a “contact us” page (which isn’t a landing page), but it won’t be as effective as a specific, focused landing page for a free ebook download. Ideally you want to ensure that every piece of content you create, be it an email, a blog post, or even a web page is created with some form of a CTA. You don’t want to leave your visitors hanging. Funnel their attention with a CTA that gives them something to do. What other tips do you have for creating CTAs? Let’s hear your thoughts in the comments below.